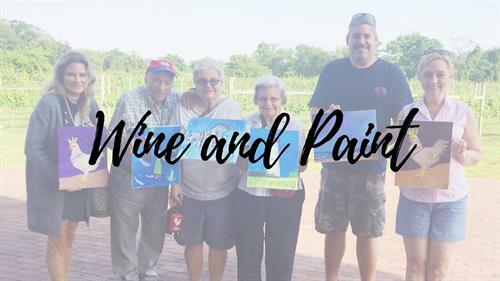 Channel your inner artist with a Wine and Paint night hosted by renowned local artist Carol King Hood. Tickets are $55 per person plus tax. Tickets may be pre-purchased and are non-refundable.